Write a FanPost expressing your feelings! The Los Angeles Angels played one of their best single innings of baseball all year against the Seattle Mariners on Thursday, but it wasn't enough for them to churn out a win. Kyle Hendricks Hasn't Been At His Best Yet In 2019, But Will It Get Better? A storm front across the Great Plains kept the Angels in Texas past 3 a.m. local time, almost five hours after Wednesday’s game ended. 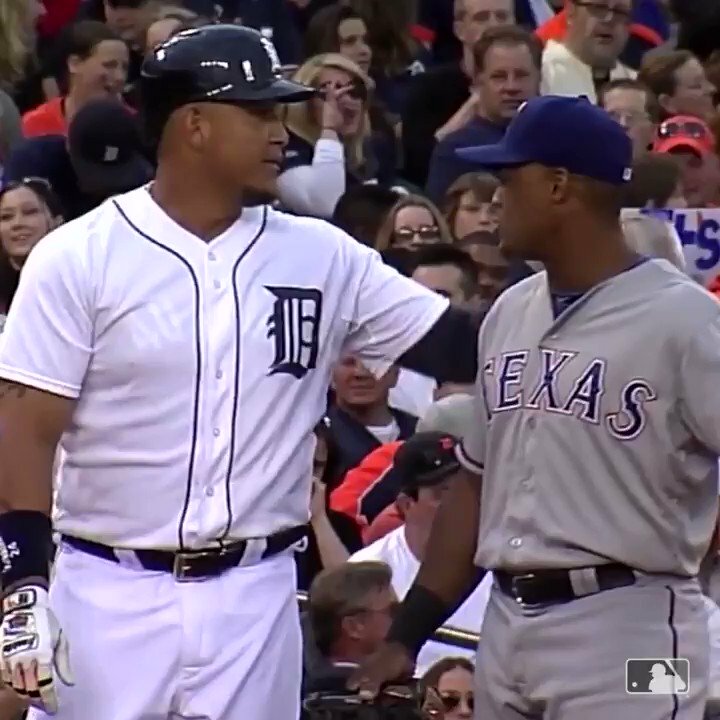 Mike Trout is a weather aficionado, but he could have done without the one that left the Angels marooned in their Texas clubhouse until the wee hours of Thursday morning. 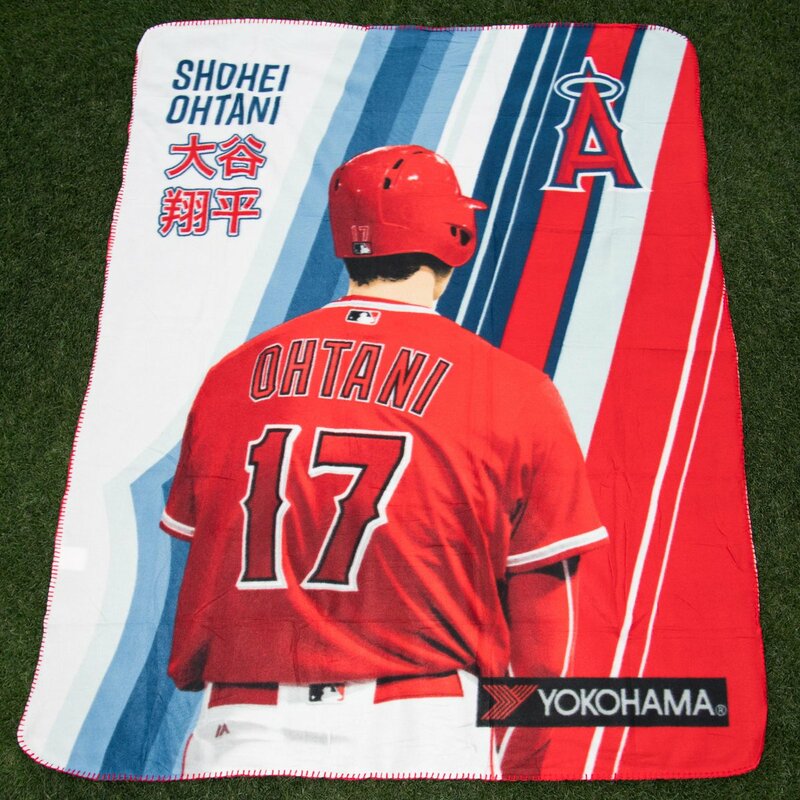 ANAHEIM -- The Angels had a tough time getting out of Texas after Wednesday’s series finale, as a thunderstorm closed down Dallas Fort Worth International Airport after the game, causing players and staff to remain at Globe Life Park until nearly 2 a. Time to start winning again. 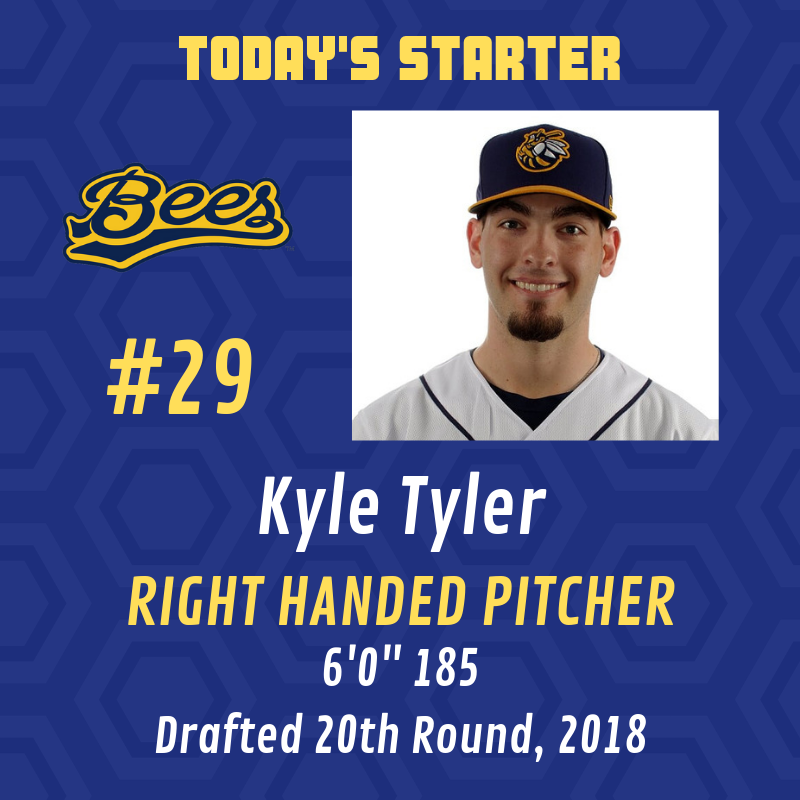 Kyle Tyler is on the hill for the Bees tonight as they face Peoria in game 2 of the series!
. @KoleCalhoun is a cartwheel guy ?‍♂️? The @Angels outfielder plays Would You Rather with @CarrlynBathe!